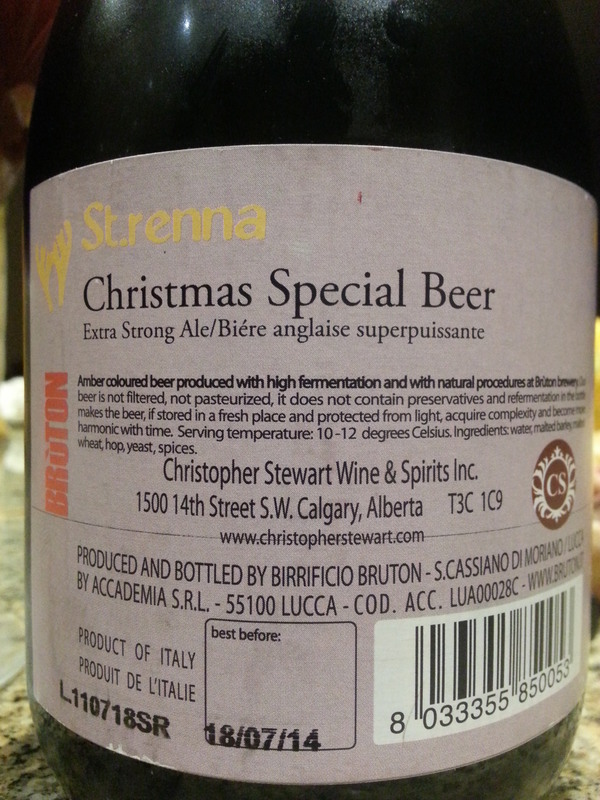 Brùton St.Renna (Christmas Special Beer) – Birrificio Brùton (Lucca, Italy) | Justintoxicated. 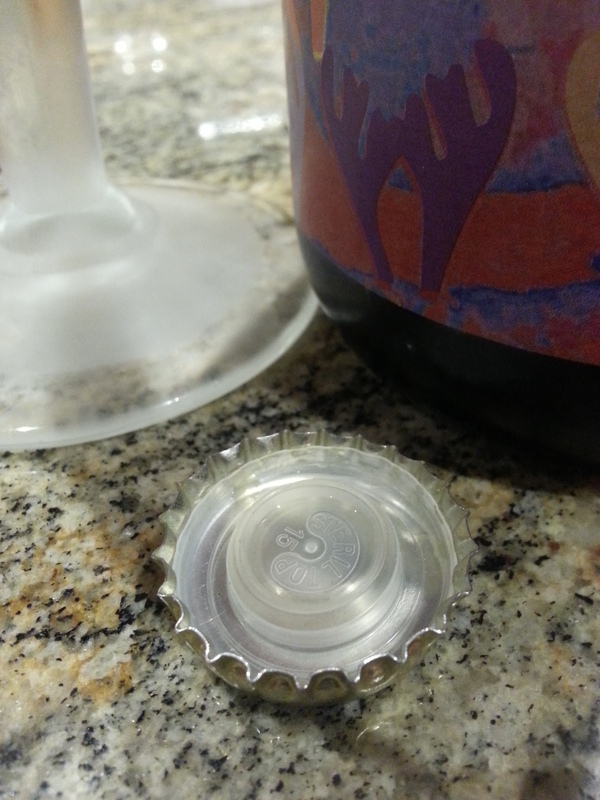 Visual: Underneath the bottle cap is a fitted plastic bottle seal, a first that I’ve ever seen. Pours translucent medium dark cola brown with a minimal dissipating head, thin ringed retention, lots of micro bubbly streams. Finish: mild coriander dryness, boozy, malty light bitter-med sweet finish. 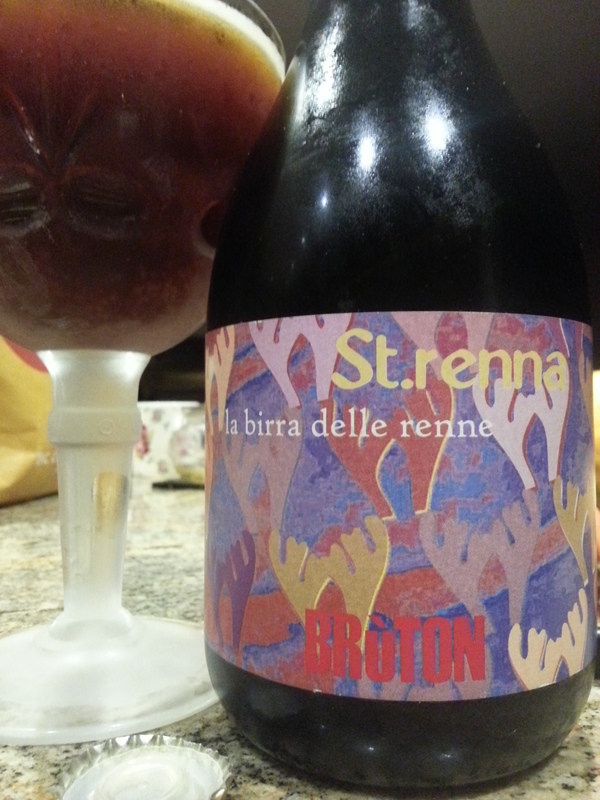 Summary: A quality brew with great body, good flavours and good drinkability.